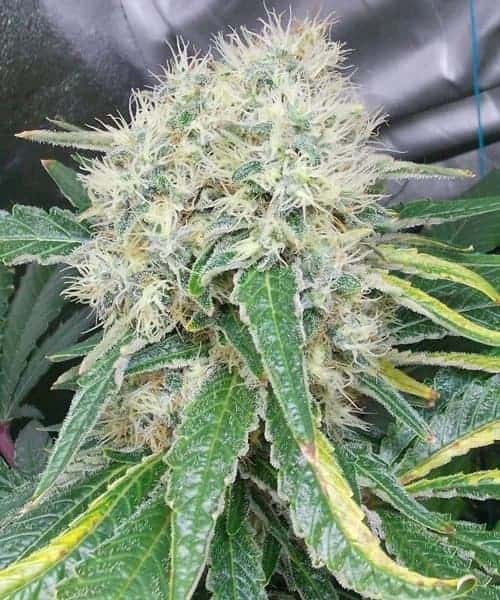 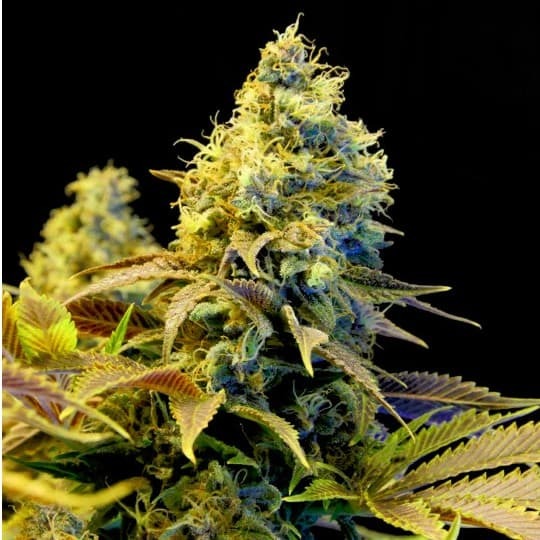 Northern Lights XTRM Seeds comes from a mix of 11 different West coast US strains, making a with a primarily tropical Indica. 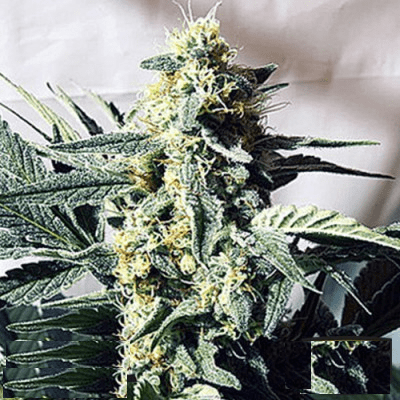 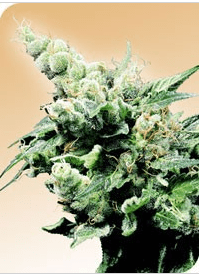 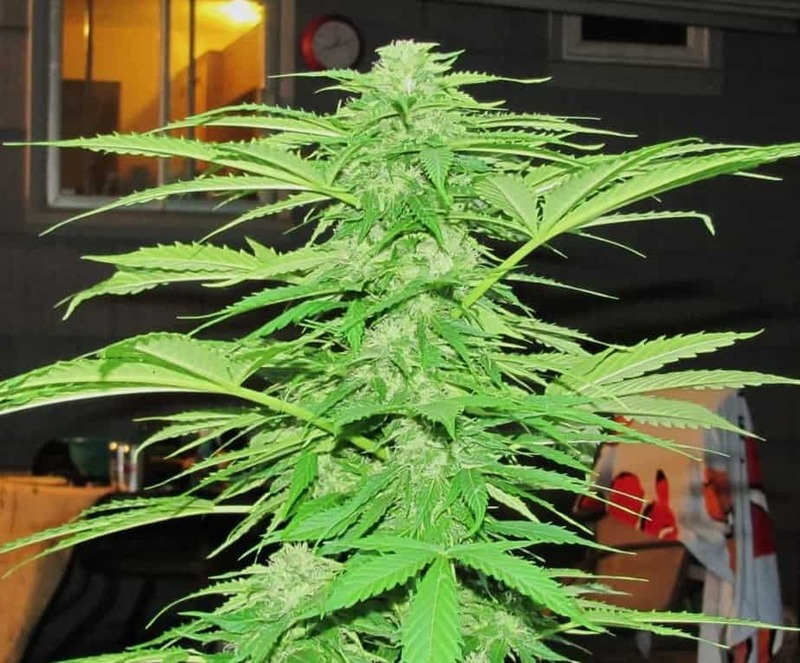 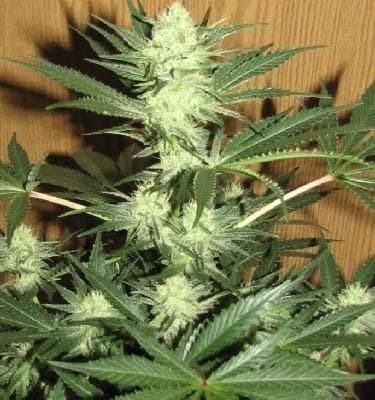 A tall plant with dense bud packs filling the space between branches, she has a high yield with crystal and resin laden buds. 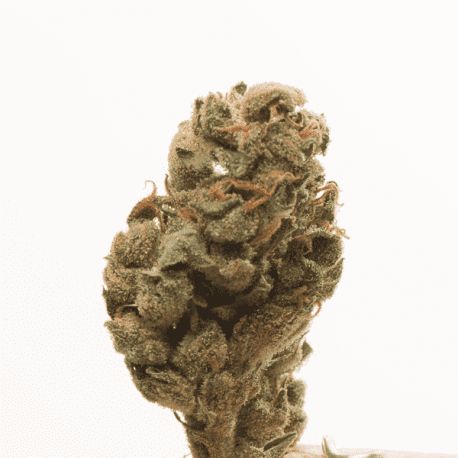 the smoke is an earthy honey smell and flavour with a touch of juniper. 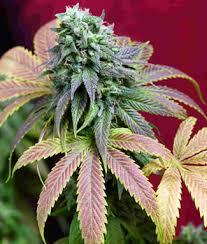 The effects are a relaxing happy high.